It started with one man’s rants. It was such an excitement for me to be part of this brand new conference Next Bank Asia amongst industry leaders and innovative thinkers. Reflecting the fever I felt among those people and attendees, I pulled 7 points that Next Bank Asia made so special. The vision that moves people – Rob Findlay, my colleague at OCBC Customer Experience, founded this conference with a genuine motivation. 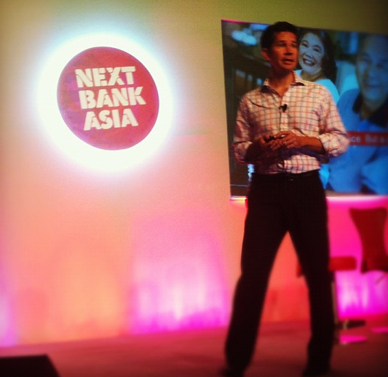 Next Bank Asia is not a conference organizer that seeks just big names from big banks. He is just like us who wanted to address issues of conventional conferences, wanted to constructive, challenging, and enjoyable dialogue, not boring speeches formulated by an events company. the topic of innovation, future of banking, culture and design. Bring on colors – The hot pink stage design rocked, set in Red Dot Design Museum in Singapore. How cool is to be in a design museum for a banking conference? Coffee is the fuel drop – Jimmy monkey coffee awed the people with such great coffee from the very first drop! This made all the difference. 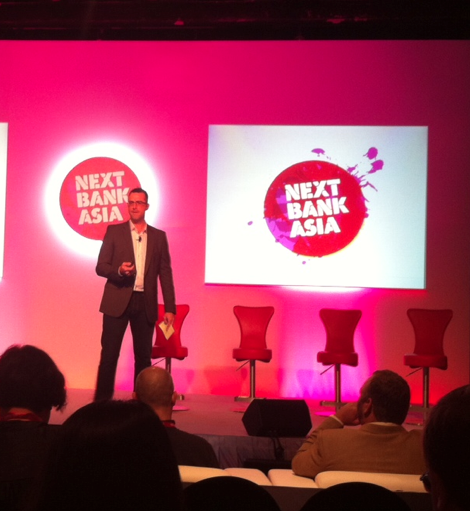 Design with audience before the conference – Next Bank Asia has built the excitement way before the conference. Using various social media platforms it started a dialogue, get ideas, shaped the agenda and offered interesting content such as speaker bios and videos. Encourage the dialogue during the conference – People were tweeting their thoughts during the presentations, engaged in a dialogue, posted questions using Pigeonhole). And yes, wireless connection worked seamlessly, not like other conferences. (Last, but most importantly) Get connected with people in real. 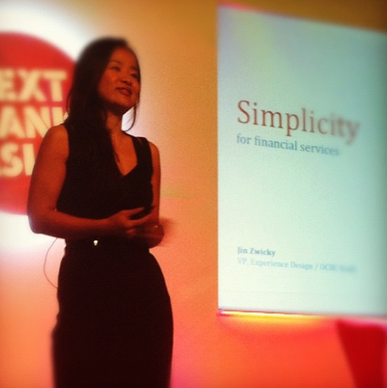 – Next Bank Asia understood why people attend the conference – networking. It offered a genuine networking opportunity such as speaker dinner and networking drinks at a fashionable venue. Check out the fever using #NBASG12 at Twitter.